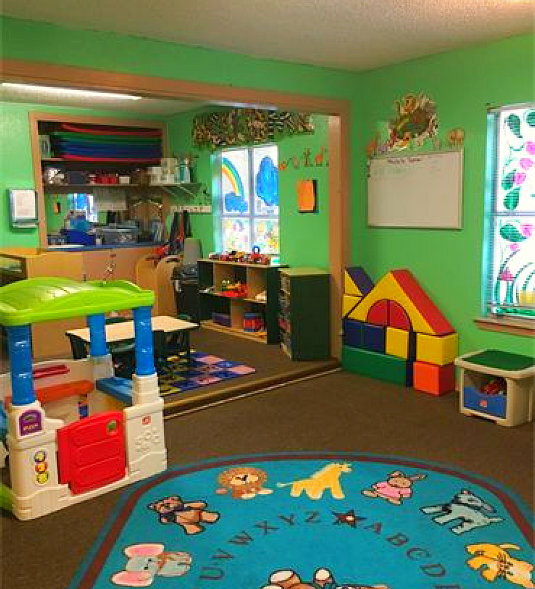 At All Kids 1st learning Academy, we create an environment and plan activities that support the rapid development of infants. Our teachers provide a caring, nurturing atmosphere where children feel secure to explore the environment. Our beautiful, bright classroom provides a stimulating atmosphere where our infants observe different cultures and learn new vocabulary, all at their eye level! Our teacher has been in the infant class for over nine years; she is kind, loving, and ensures the highest quality of care for our youngest learners. Infants acquire and process information in a variety of ways using their five senses: sight, sound, touch, taste, and smell. Our teachers plan activities to promote these cognitive processes and support the development of our youngest learners. Please use our online Enrollment form to register your child to our Infant Program. If you have other questions, give us a call at 210-822-7777 for assistance.